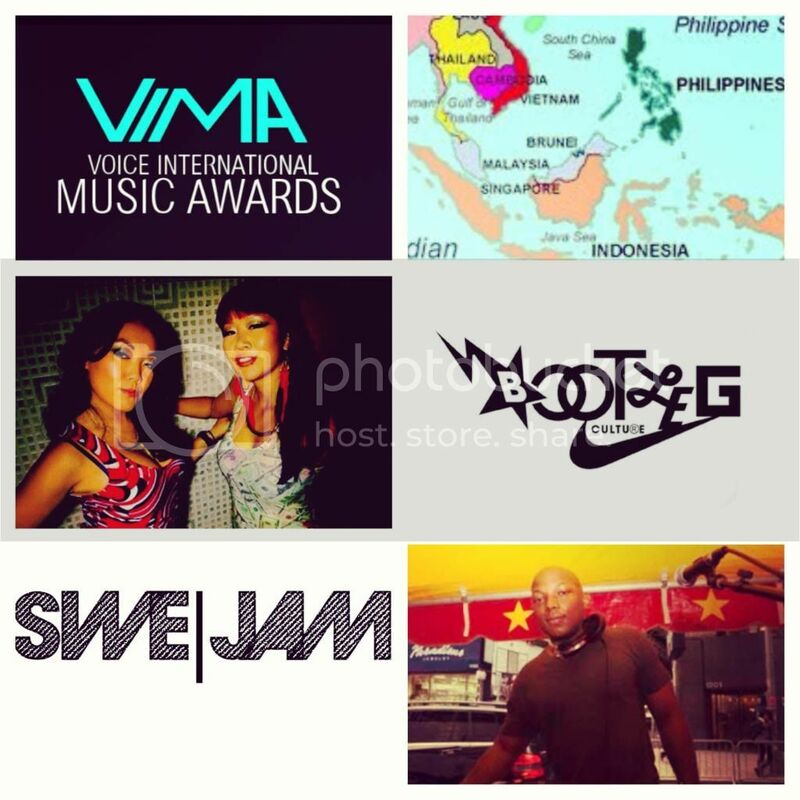 I’m VERY excited to announce that I’ll be heading out to South East Asia next week to perform alongside Masia One and DJ Autograph at the VIMA Music Awards in Kuala Lumpur Feb 24! Masia One is nominated for eight awards (already won the Best Collaboration category, scroll down for more info). 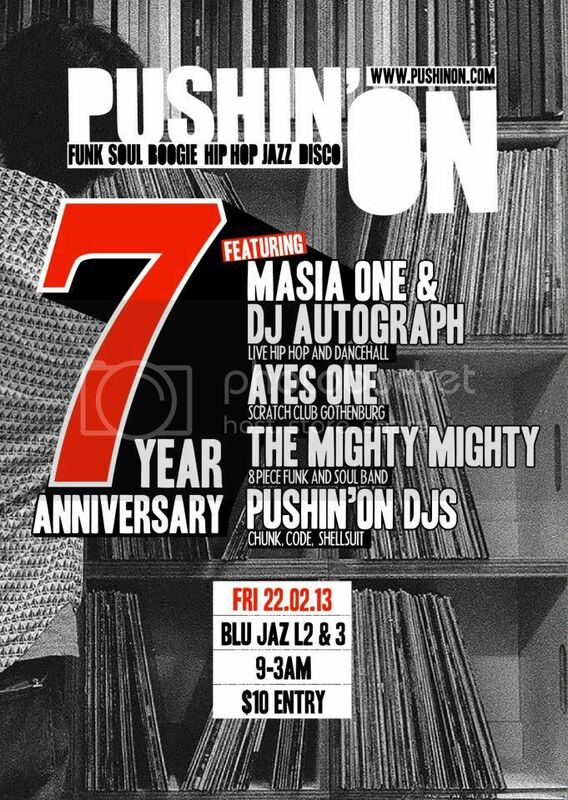 DJ Autograph will be spinning a set at the seven year anniversary celebration for the Pusin’On Party in Singapore Friday Feb 22 at Blu Jaz. Masia One will touch the mic as well! 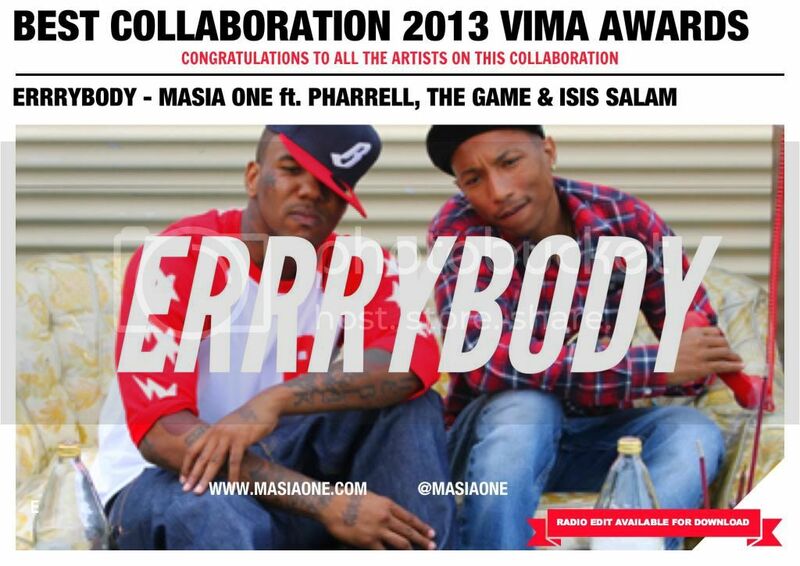 Early announcement: Masia One wins the category Best Collaboration for “Errrybody” feat. Pharrell Williams, The Game & Isis Salam! Click to read the press release.